Archery and crossbow seasons for white-tailed deer, black bear, and wild boar will open Saturday, Sept. 29, 2018, in West Virginia, and its archery and crossbow deer and bear seasons will run through Dec. 31. 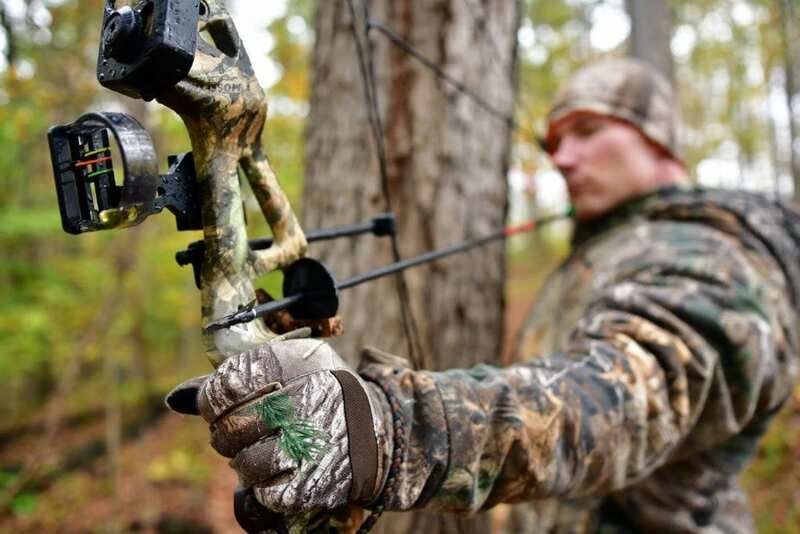 The wild boar archery and crossbow season is a split season, with the first segment also from Sept. 29 to Dec. 31 and an additional late season from Feb. 1 to Feb. 3, 2019. To hunt the February wild boar season, hunters will need a 2019 hunting license. Bear hunters must buy a Bear Damage Stamp (Class DS) in addition to a base license (nonresidents need a Class EE Bear Hunting License). Two bears may be taken per year, provided at least one bear is taken in Boone, Fayette, Kanawha, Logan, McDowell, Mingo, Nicholas, Preston, Raleigh, or Wyoming counties. Other than the Class DS stamp, no additional stamps are needed to harvest bears during the archery and crossbow season, except for nonresidents hunting on the National Forest (Class I stamp). The daily bag limit for bear remains one bear per day. Hunters must buy stamps if they wish to harvest additional deer during the archery and/or crossbow seasons. One or two additional archery deer, depending on the county, may be taken with Class RB (resident) or Class RRB (nonresident) stamps (one deer per stamp). Additional archery stamps must be bought before Sept. 29. Resident underage and senior hunters must buy a Class RB stamp to take additional archery or crossbow deer, but resident landowners hunting on their own property and Class DT (Life-threatening Conditions) license holders are not required to purchase any additional archery stamps. In 12 counties or portions thereof, hunters must take an antlerless archery deer before harvesting a second antlered deer in that county. Individuals may take up to two deer in one day during the archery or crossbow seasons. The first deer does not have to be electronically checked before harvesting the second deer in the same day. However, only one antlered deer may be taken in the same day during any season. Special regulations exist for the four archery-only counties — Logan, McDowell, Mingo, and Wyoming. In these counties, only two archery deer may be taken, one of which must be antlerless. In these counties, crossbows can only be used by holders of Class Y/YY permits. The wild boar archery and crossbow seasons are open in Boone, Logan, Raleigh, and Wyoming counties. The season bag limit is one boar. For more information on hunting regulations, hunters should consult the 2018-2019 West Virginia Hunting and Trapping Regulations Summary available at DNR offices, license agents, or on the WVDNR website www.wvdnr.gov. Next articleAutumn color to peak Oct. 1-10 in Tucker County, W.Va.